The San Francisco metro market volume actually fell by 18% from $31.9bn to $26.2bn year-over-year, landing at sixth place this year compared to its ranking of third in the world the previous reporting year. San Francisco fell a few slots at the global level to sixth place this year, according to a C&W report. 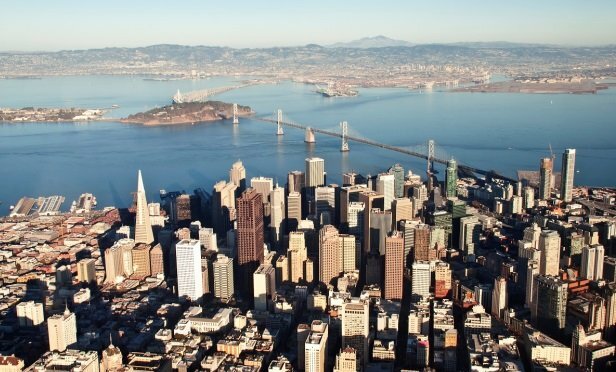 SAN FRANCISCO—Despite geopolitical uncertainty and a slowing in the economic cycle, investment in the global property market had a significant increase of 18% year-on-year to a new record high of $1.8tn, from 2017’s $1.5tn. This finding is according to a report from Cushman & Wakefield titled Winning in Growth Cities.